Inviting you to contact your OraCare Representatives! We are happy to help with any questions, information, support requests, or anything else you need. 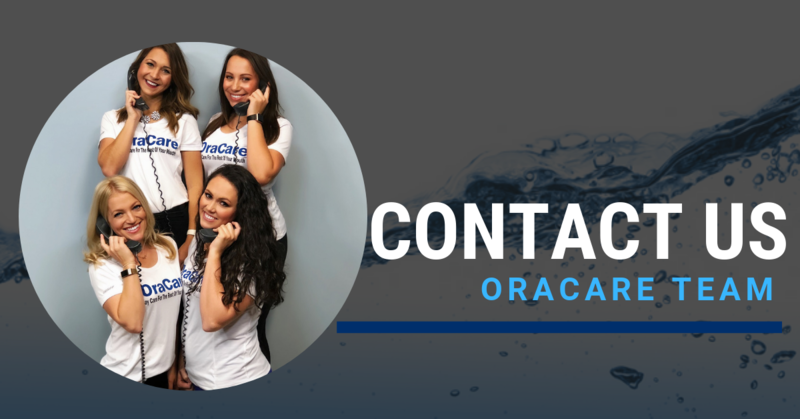 It's so easy to reach an OraCare Specialist, either fill out the form below to contact us, or call 1-855-255-6722. To place an order, simply click the button below. For those who have questions on the pumps that came with their rinse system, click here for a quick instructional video! Please provide a detailed description of your question or issue so that we can have all information needed in order to help you.